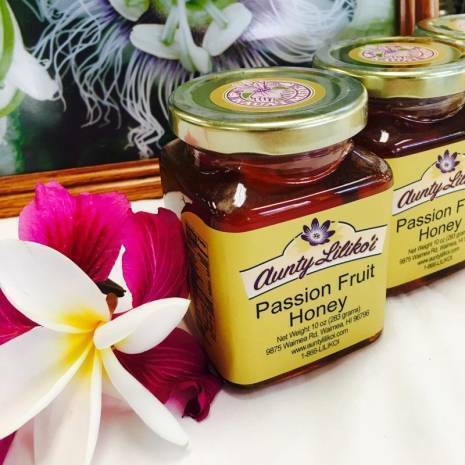 Prepared with Kauai Grown Honey and a kiss of Passion Fruit. Love their Lilikoi Jelly. I tried a few different ones but this place makes the best!